Chances are that you already know Talk To Me In Korean. It’s an amazing resource for Korean learners. The site is updated regularly, offering a ton of content that is both free and of extremely high quality. Lessons come in a variety of formats, including video, audio and PDFs. It’s a truly fun experience learning with TTMIK. Highly recommended. KoreanClass101 is another great resource for Korean learners. You can sign up now for their free trial from this link. The NAVER Korean-English dictionary is a solid online resource that you can access for free. Plenty of example sentences are included to help consolidate what you learn. 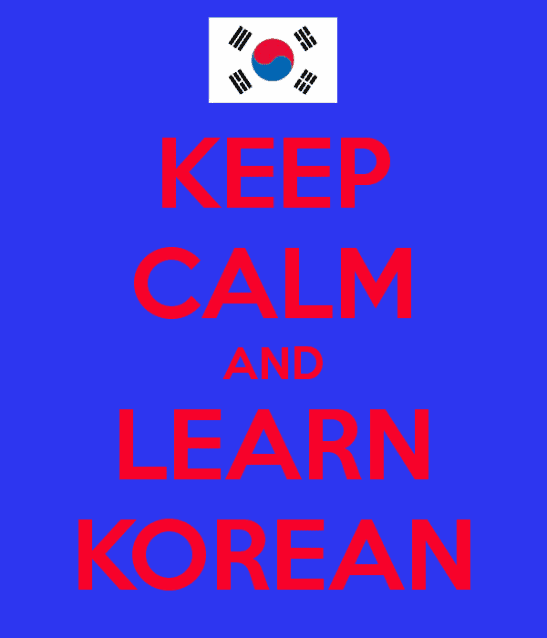 This should be a daily staple for your Korean studies. Italki is a great place to find a language partner for free. The interface makes it easy to link up with native Korean speakers who are learning English and exchange your language knowledge in a mutually beneficial way. It is also possible to find Korean teachers on Italki – in fact, we highly recommend doing this as learning with a personal tutor will be a better experience overall. You will obviously have to pay for this option though. Another fantastic site built around the exchange concept. You can get your Korean writing corrected by helping others with their written English. The system works very well – so much so that we wish we had thought of this idea first! As they are now 100% public domain, you can access the Foreign Service Institute’s Korean courses for free. The Basic course is thorough although quite dated. Expect more formalistic and old-fashioned language with this course, which is perhaps not so bad if you are planning a trip to North Korea! 99Korean is an entertaining YouTube channel thats covers many aspects of the Korean language. Personally, I wouldn’t use these videos as my primary resource but they serve as a light accompaniment that can help consolidate the knowledge learned elsewhere. 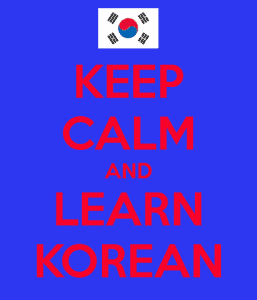 99Korean also offers a free mobile app that conveniently puts all the lessons in one place. A nifty little site that offers a complete course on mastering Korean grammar and vocabulary. Totally free. Watching Korean dramas is a pleasant way to enjoy the Korean language. No need to worry too much about how much you understand, but exposing yourself to material intended for native Korean speajers will pay off huge dividends over time. Drama Fever offers a lot of different Korean series. Check it out here. We haven’t used these courses but they look pretty good and they are free. Take a glance to see if the learning style suits you. So there you have it. Try out some of these sites and work out which ones you prefer to use for your studies. Bear in mind that everyone is different so what works for someone else might not be the best method for you. That said, we hope you will get as much value out of these sites as we did. Do you know of any other useful free resources for Korean? Leave a comment below!